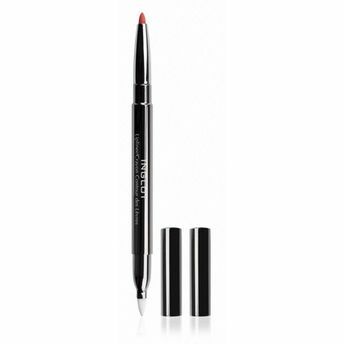 Propelling lipliner that gives a soft and precise line with intense colour. Lipliner and lip brush on opposite ends ensure easy application of liner and lipstick or lip gloss. Explore the entire range of Lip Liner available on Nykaa. Shop more Inglot products here.You can browse through the complete world of Inglot Lip Liner .